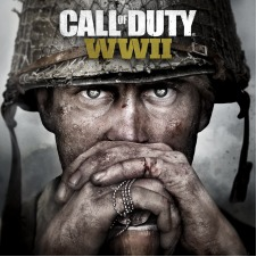 We have just picked up new trophies for Call of Duty: Black Ops 4. 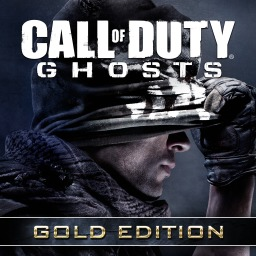 There are 10 trophies, none of which are hidden. 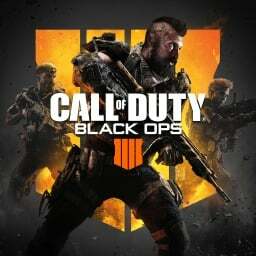 Developer Treyarch listened to the feedback and they've made some changes to the loot box mechanic that are live in-game now. 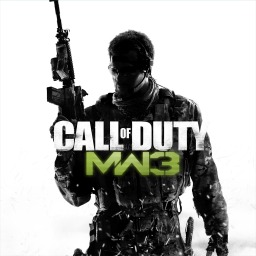 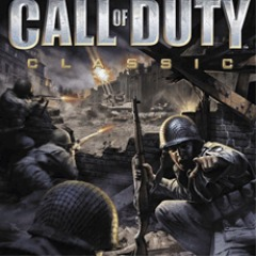 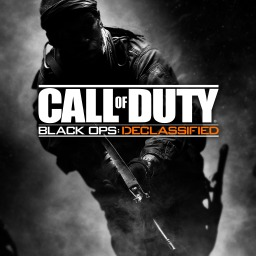 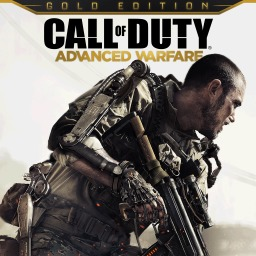 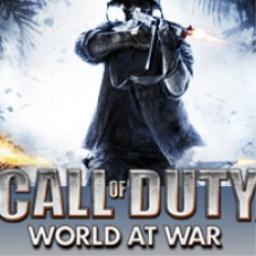 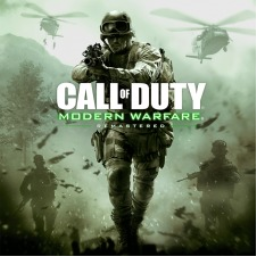 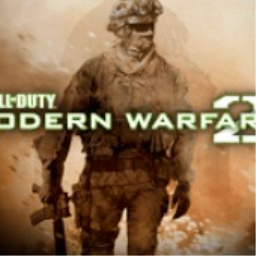 The first Call of Duty game with trophies was Call of Duty: World at War, which was developed by Treyarch, published by Activision and released on 14 November 2008. 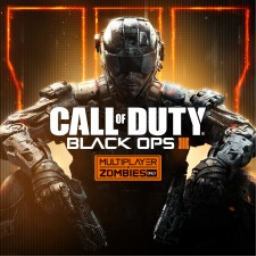 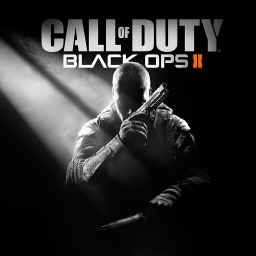 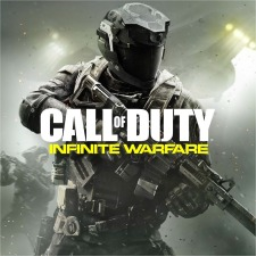 Since then there have been 13 more games in the series with trophies, the most recent being Call of Duty: Black Ops 4 which was developed by Treyarch, published by Activision and released on 12 October 2018.